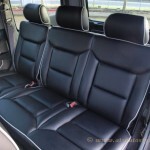 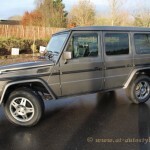 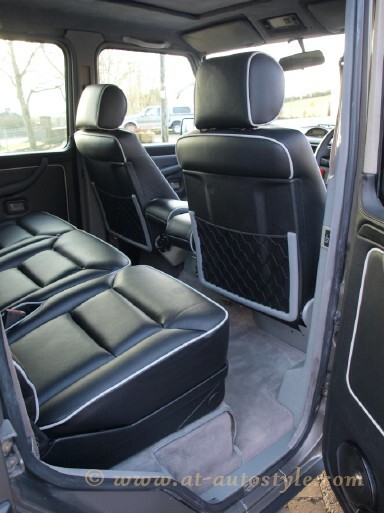 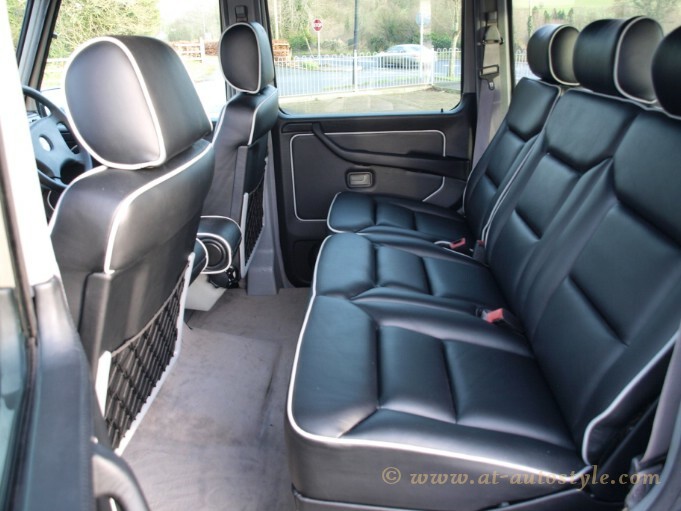 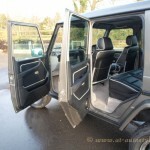 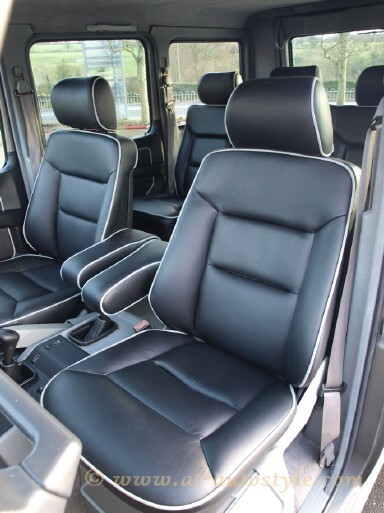 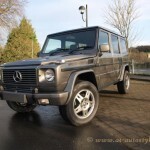 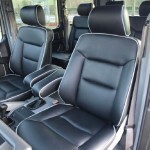 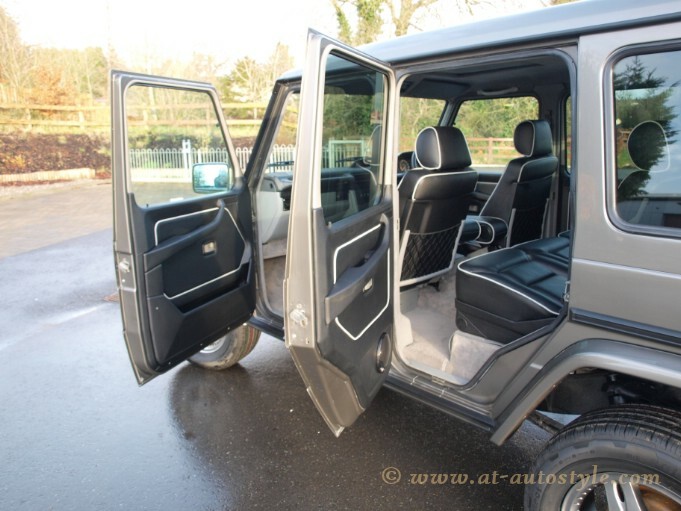 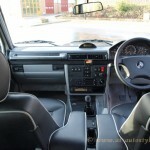 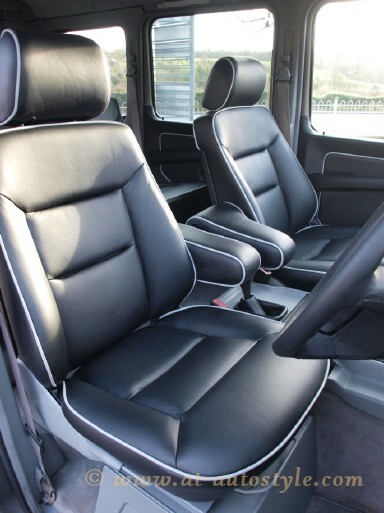 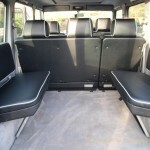 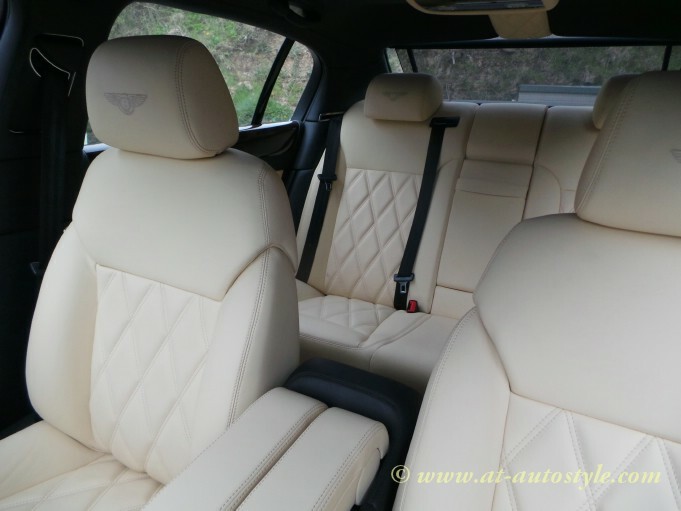 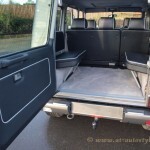 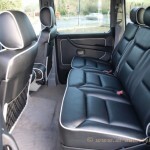 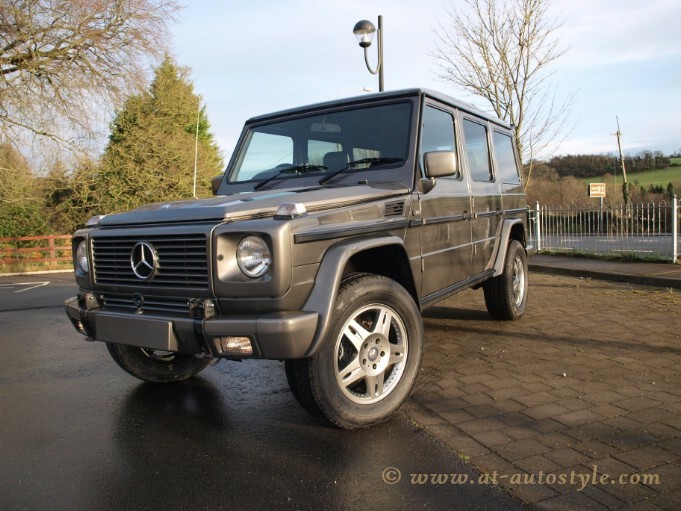 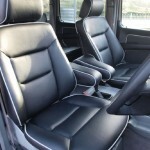 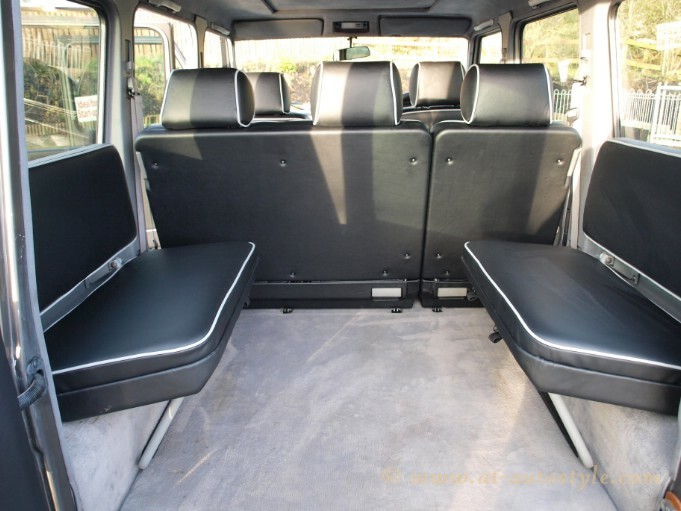 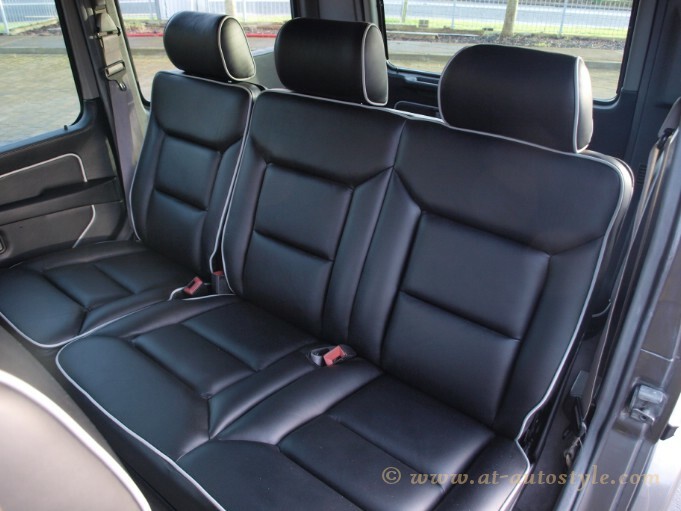 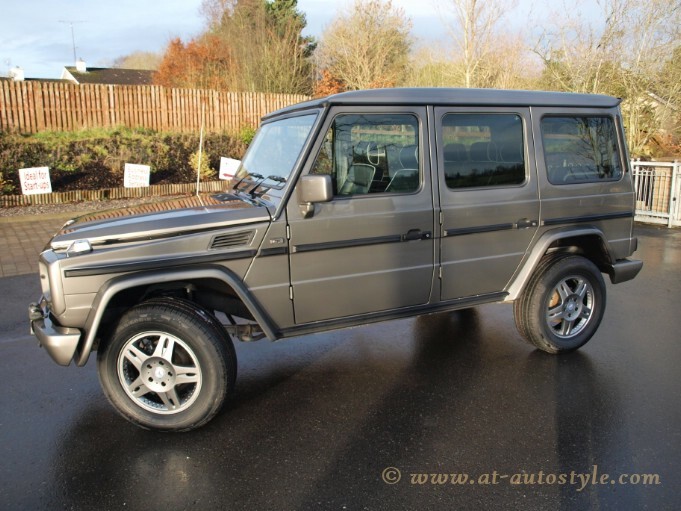 Mercedes Benz G Class leather interior. 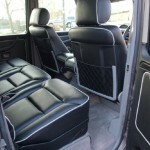 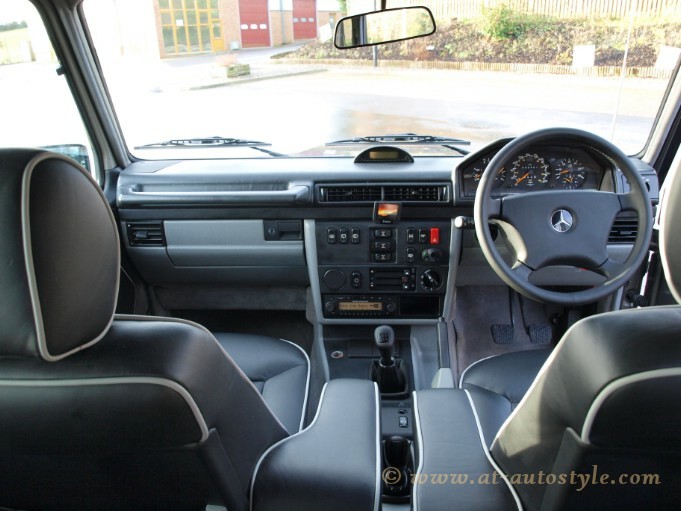 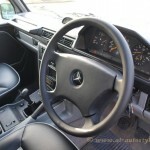 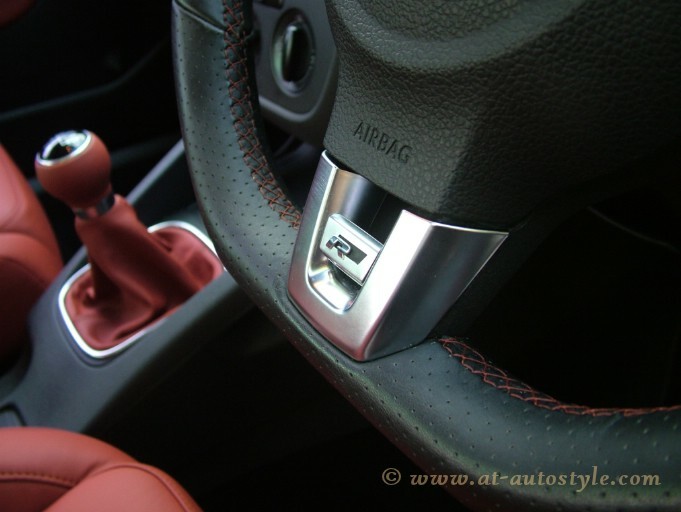 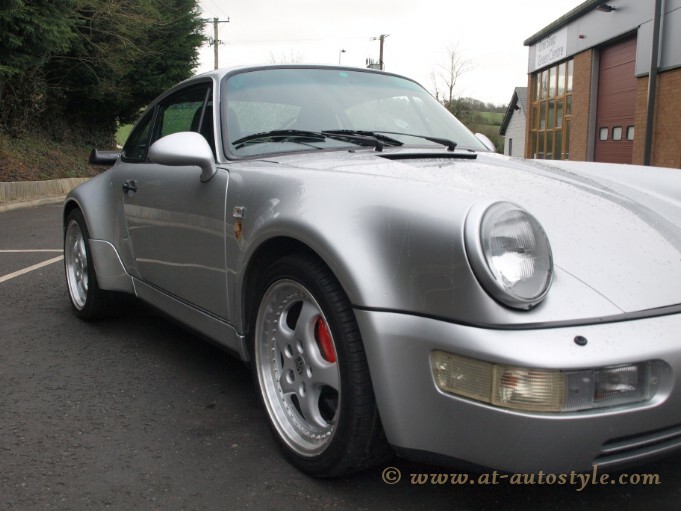 All seats, door cards, steering wheel and panel was covered in Nappa leather. 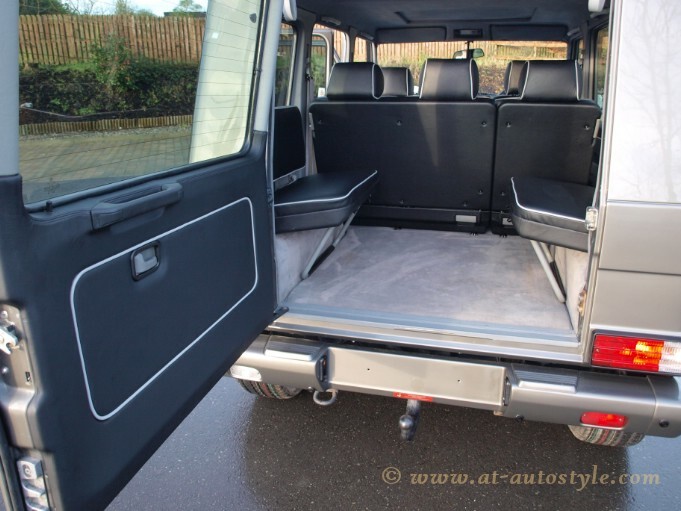 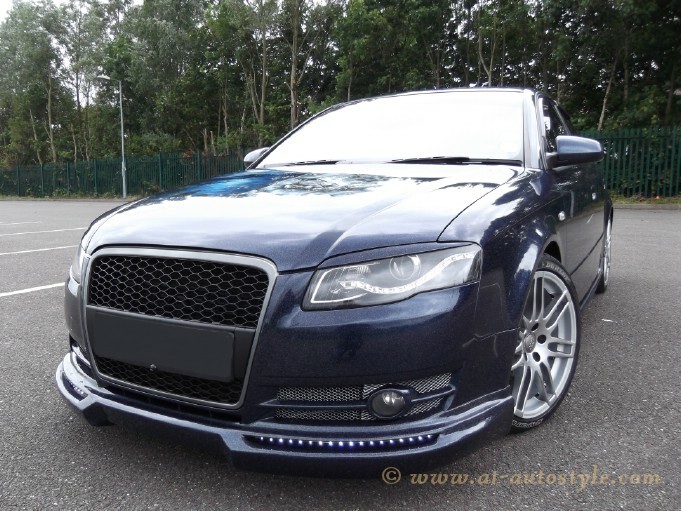 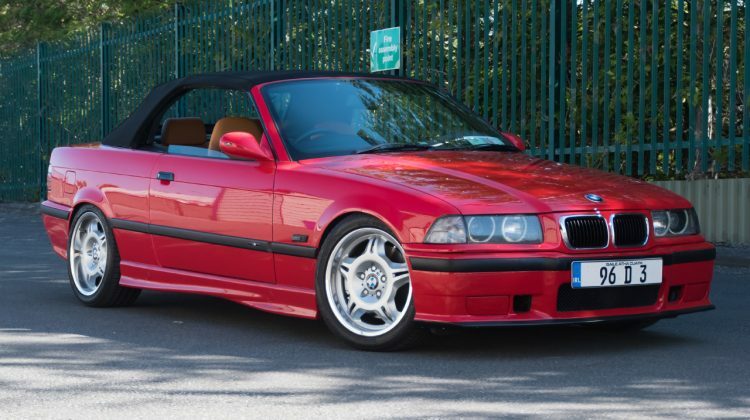 Many more extras was done by A&T Autostyle team.